A brilliant French participation was expected, with Bernard HV.40, HV.42, HV.220, Dewoitine et Nieuport planes specially designed for the race. Unfortunately, they canceled due to engine perfection problems. Italy also withdrew because the team could not be ready on time. The French and Italians requested that the race be rescheduled. 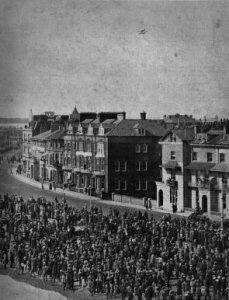 The British Royal Aero Club refused. Owing to political and economical problems, Great-Britain was only able to organize the race thanks to a gift of 100,000 pounds from Lady Houston. The race was held at the same location as the 1929 edition, scheduled for Saturday the 12th. The weather was bad with rain concealing the horizon, and was postponed until the next day. 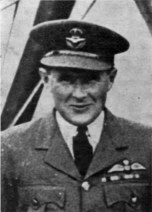 The British team consisted of Lt. J.N. Boothman and F.W. Long, and officer L.S. Snaith. The sea was calm and visibility excellent for the race. Boothman, flying a Supermarine S.6B, captured the third victory for Great-Britain ­ uncontested. The Schneider Trophy was permanently awarded to Great Britain.